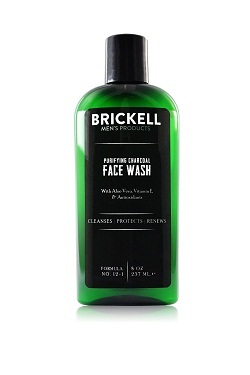 Brickell's refreshing, men's face wash is loaded with natural extracts and vitamins that moisturize, while deeply cleaning your pores. 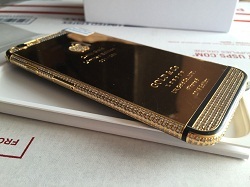 The result is a bright, clear face. 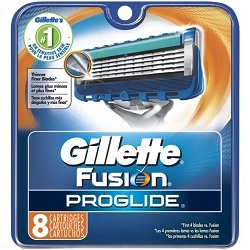 Gillette Fusion ProGlides reengineered low cutting force razor blades feature thinner, finer edges (first four blades vs. Fusion) with advanced low resistance coating to cut effortlessly through hair with less tug and pull (vs. Fusion). A blade stabilizer maintains optimal razor blade spacing for comfort, allowing the blades to adjust to the contours of a mans face.